Glass dispensing bottle with glass stopper for 'Veronal' brand powdered diethylbarbituric acid, with traces remaining. 96 mm x 45 mm, .11 kg. 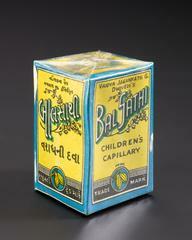 Made by Bayer Product Limited, German, 1903-1950. 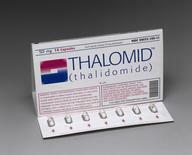 ‘Veronal’ is the trade name for a barbiturate drug used to treat mental illness. 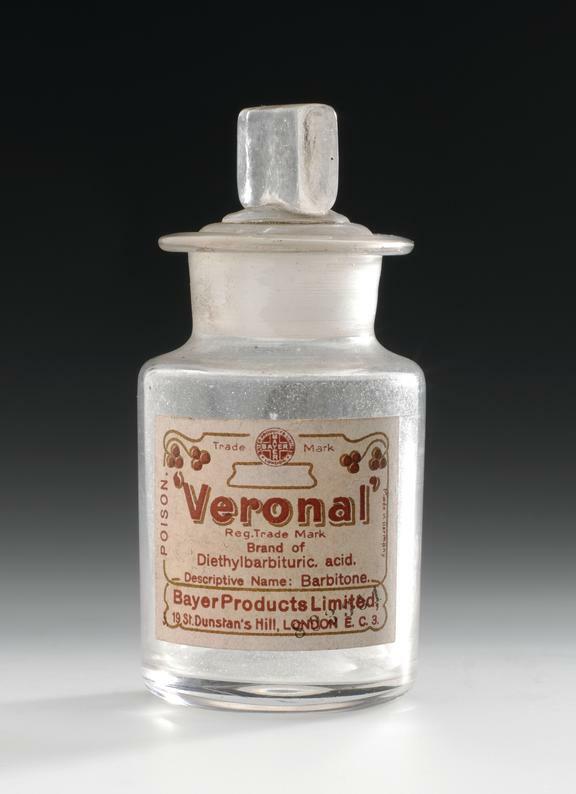 ‘Veronal’ was the first commercially available barbiturate, sold from 1903 onwards, and was named after the Italian city of Verona. 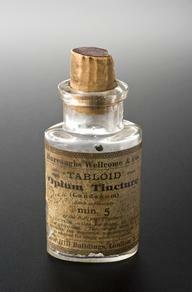 Barbiturates were used to induce sleep by suppressing brain function and were also used as a hypnotic. 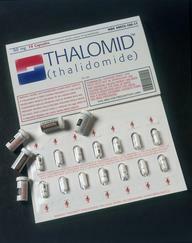 They were popular up to the 1950s and were an improvement on their predecessors as the side effects were less severe – although unfortunately they could be extremely addictive. 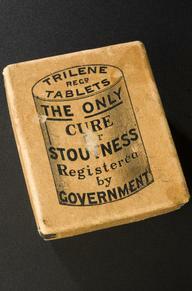 Barbiturates are only available on prescription.